Happy Friday! Here's a roundup of industry news for the week. Remember Facebook's first earnings call? You probably didn't want to be Mark Zuckerberg two years ago. Now, Facebook's shares are at an all-time high. Mobile is king for the social media network. 400 million users use Facebook only through a mobile device. And now, mobile ads account for 62 percent of total ad revenue, up by two-thirds compared to the same time last year. Tech companies have released their diversity reports this week. Pinterest's looks similar to Twitter's. Pinterest is dominated by female users--close to 70 percent of its users, in fact. But only about 40 percent of the company's employees are female. TechCrunch writes: "These tech company diversity reports keep coming, and that transparency is important because it sparks a conversation about these issues. But that doesn’t matter if nothing is done to rectify it." If you're too lazy to hit the gym after work, here you go. 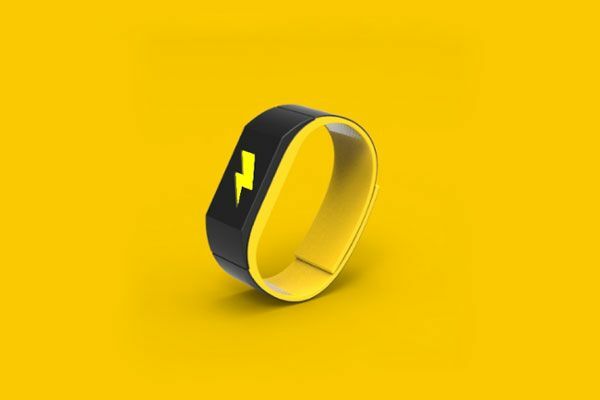 This tech bracelet will shock you into getting in shape--literally. Or it will post embarrassing messages about your failure(s) to your Facebook wall or it'll give your money away. Looks like a good incentive to hit the gym. The device could be yours next year when it starts to ship. Are You a High Performer or a Workaholic? Five Ways to Tell - Inc.
Inc. asks: "Is your busyness about actual achievement or unhealthy compulsion?" Read here five ways to tell if your staff activity is progress or simply a byproduct of workaholism. Gaming news here. Google has signed a deal to buy Twitch, a game-livestreaming firm for $1 billion. According to VentureBeat, the deal underscores the value of live Internet streaming and competitive gaming as a spectator sport. It also provides a multibillion dollar opportunity for advertisers.